You can find this and many other inspirational stories in Wayne’s best-selling memoir, I Can See Clearly Now. 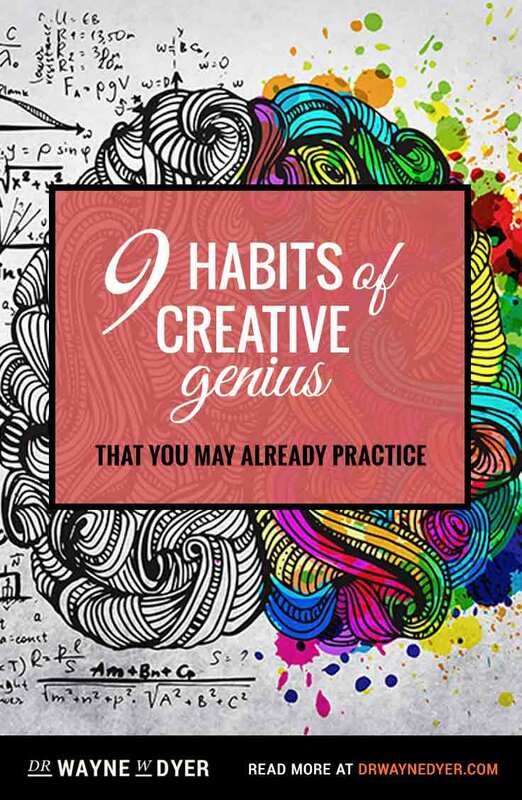 TIP 1: If you want to write a book, you must first expect it of yourself. It is the spring of 2003. I am 62 years old and going through my very first bout of extended deep sadness. I sleep for long periods of time, can’t seem to get myself motivated to do much of anything, and have lost at least 25 pounds. I don’t feel like eating, and I have to force myself to get outside and continue my daily running practice. People close to me often ask if I have some sort of illness that I don’t want to talk about. I know I am in a state of depression. My wife and I separated almost two years ago. She is involved in a relationship with a man she loves very much, and I am essentially in a state of shock. I never imagined that at the age of 62 I would be experiencing the emotional effects of a separation. Marcelene and I have seven beautiful children, and we both love them very dearly. There is no fault to assign here. I take full responsibility for my role in the breakup of this marriage. It’s just that I can’t seem to bring myself out of this funk. Several of my children are concerned about my health and try to help in their conversations with me. I am deeply grateful for their concern, and at the same time Marcie and I are doing everything we can to keep the children out of this separation anxiety that we both feel. Tip 2: If you want to write a book, get clear on your intent. A year or so ago I came across some words while reading Carlos Castaneda’s book The Power of Silence that struck a chord deep within me. I had the statement copied and laminated on a card so that I could carry it with me. From the moment I read these words, I knew the direction my writing could take, yet this separation and semi-breakup of our family has kept me from even thinking about taking on such a gigantic project as planning and writing an entire book. I am enthralled by this idea of intention not being something that we do, but rather an energy that we are connected to. I put the card back in my front pocket, feeling the impact of these words. Tip 3: If you want to write a book, make room for the universe to assist you. When you’re on the right path, and you have passion for what it is that you do, the universe conspires with you, because you’re aligned with Source energy. You become part of the creative process. We are all connected to an indescribable, invisible field called intent—all I have to do to heal myself is cleanse myself of the numbness that I feel, and my connecting link to this great Source called intent will be once again whole. I begin to see that I have been wallowing in my ego, and I’m filled with deep sadness because I retreated to an ordinary level of consciousness. I temporarily lost my connection to God—to the field Castaneda is calling intent. I have an epiphany right on the spot. I am going to take the advice of my children and begin doing what I love the most—that is, writing. 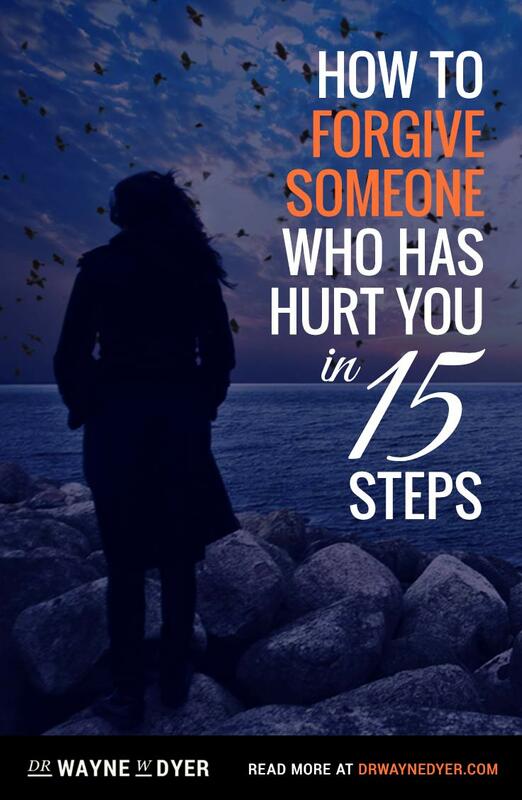 I will cleanse my own connecting link to intent, and I will write a book that will help millions of others to do the same. I spend the better part of the next year writing every day; in the process, I come out of the sadness that enveloped me the past two years. I find that my state of despondency over my new marital status of “separated” is changing the complexion of my writing. I have more compassion for myself as a result of actively doing what makes me feel purposeful, which is writing. This compassion is reflected in what I write, and my writing is flowing in a way that is entirely new to me. I feel that the presence of God—the field of intent, if you will—is doing the writing here. I realize that the pain of my separation from my wife is actually making me a more tender and empathetic writer. I notice that my public lectures are a bit softer, laced more with kindness and love rather than being witty and maybe even a tad hard-hearted. My broken heart is healing; my relationship to Marcie and her new love has improved significantly. Fast-forward to the following spring. Three years have passed since the shock of the separation, and my newest book, The Power of Intention, is about to be released. I have contacted Niki Vettel, and she is going to be the executive producer of my new PBS special to be filmed at Emerson College in Boston. When I hold The Power of Intention in my hand, I have the paradoxical awareness that it was my own deep grief that allowed me to write from a new place of compassion and empathy. I consider that I truly needed to go to the lowest point in my life in order to advance to the next stage of my own Divine mission. No accidents here, I realize. I needed this jolt in order to understand and write this highly spiritual book on learning how to co-create one’s own life. As I look back, I am in a profound state of gratitude for all of the storms of my life, especially for that Category Five hurricane that showed up to keep me on the path of teaching and living Divine love and higher awareness. P.S. 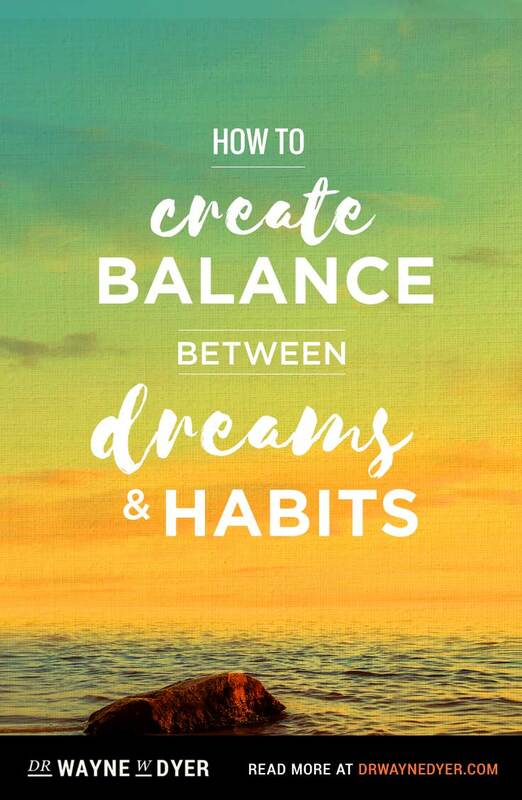 If you have dreams of writing your own best-selling book, I highly recommend that you watch this free video series from my friend, Reid Tracy, the CEO of Hay House. In this first video, he will share with you insider secrets to getting noticed by a publisher. Hi. I want you to read my story. All my life I was a plump girl. I caught condemning glances and was very shy. Thank you Kath! Its embarrassing, I have to be more tech savvy. Where would that email in box be? It was mentioned that there are four videos on how to publish your book, but only one appears, how can I see the other three? That was over 15 years ago, yet it still mortifies me. There is little out there that is more frightening than a trained mental health professional who is that wrong and given the power and authority to determine who receives help based on her incorrect understanding of mental health issues. Dr. Dyer needed to give himself permission to grieve a huge loss. The goal isn’t to “snap out of it” nor reach some special consciousness or place of conscious intent as soon as possible, because doing so won’t make it all suddenly disappear. Instead, the grief will become buried only to surprise you by emerging at some inconvenient moment in the future. And, with it buried but still affecting in ways you probably wouldn’t even notice, you can’t be ready to fully embrace new relationships that come your way. Further, without the self-reflection that’s often a natural part of grief and depression, you miss opportunities to do “it” (like the next relationship) better the next time as you become a better you. Grief, and its companion depression which often accompanies it, are a natural part of living, so be careful not to berate yourself if it lasts a few years. Dear Wayne, I am thinking of you fondly right now and I wish somehow I could have met you. Your words give me strength in my times of sadness. Thank you..
For me you live on in the beauty of every sunrise. When I will say thank you to God for the day to come. May God Bless you Wayne Dwyer. We may have lost Wayne but he has not lost us. I believe his passing will bring an awareness to many who may have never herd of him or his work. I have been exposing his messages to people for years and am continuing with more exuberance and excitement than ever before. God speed! World was better with you here. Promise to follow your wisdom. Now and forever. Thank you. People like you never die, all of you all your thoughts will live forever helping many people, because your thoughts teach the truth of life. Thank you very much. I love you. all your thoughts will live forever helping many people, because your thoughts teach the truth of life. Thank you very much. I always appreciated his respect, his quotes, his peace with all religions even though it seems he didn’t believe in organized religion. He motivated me throughout my life to become a better man, to become the better human I am today; a lot more caring, a lot more sharing, a lot more forgiving, a lot more living. He was never afraid to share his frailties and his deepest secrets in order to better himself and others. What a great man. The material world has truly lost a powerful soul who brought so much light into this world. Hopefully, he can put in a good word for our sakes when he meets our Maker. I must have listened to the Power of Intention, I believe his greatest work, 20 times. May God bless his soul, which I know is assending to heaven, and may He bless his beautiful 8 chidlren who you could tell he loves so very much. 75, living where I consider to be the closest place on earth to Gan Eden, and he passes in his sleep in good health otherwise. Not a bad way to move into the next dimension! Wayne, you helped change my life, and will continue to do so. Thank you my friend, my teacher, my brother. Life is an amazing adventure. So happy we shared it together. Thank you for being steadfast and fulfilling your purpose in this lifetime. You changed so many lives. I never knew you had been in so much pain when you wrote “The Power of Intention”. I sent the audio version to my son who was in the Army stationed in Germany, and it changed his life. I am eternally grateful to you. I will always miss you, but the power of your “intention” and love will continue to change people’s lives and the world. <3 Namaste. You are thought of and loved werever you may be now Wayne. May God hold you and keep you in the light!! You’re intention has been truly divine ! Now you really know how much you are loved and admired . Thank you for the many years of teaching and living such an extraordinary life. God bless,you will be missed but your books and wisdom go on. Dr.Dyer now I am the sad one while you are heavens celebration. Thank you for living us your encouraging books. You have given us all so much. You will be missed more than you will ever know. Good be with you. 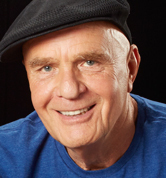 Dr. Wayne Dyer has crossed over. I am sad for me but happy for him. His next adventure waits and his words of wisdom will grace my mind and heart and soul for all eternity. 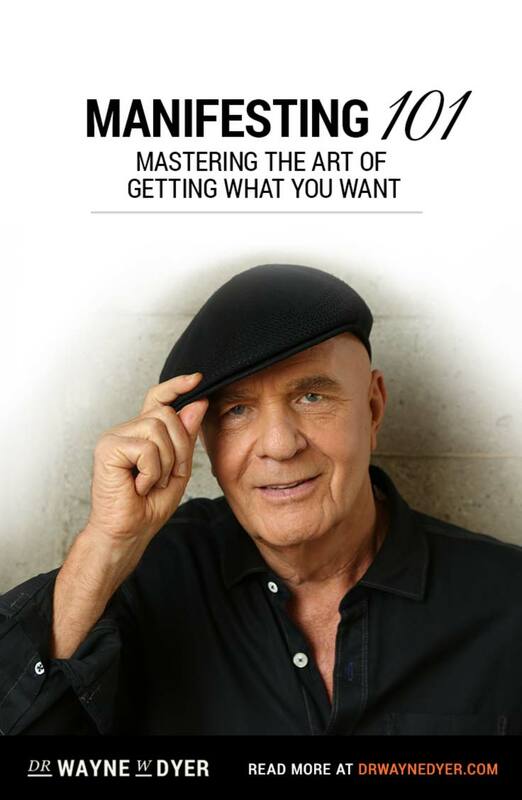 My favorite quote by Edith Wharton…”There are two ways of spreading light: to be the candle or the mirror that reflects it”…was held strong by Dr. Wayne Dyer…how fortunate for him and all of us that he was the candle and the mirror. The universe will bless you as you continue your journey filled with light. Feeling nourished with your words. feeling so sad, a very wise man a beautiful soul, has passed away. than ever before . We need more of the like thee in this ailing planet . A wise man once said( Life is not about getting what you Want? Dr. Dyer I want to thank you! Thank you for being you, for being so transparent about your life and for spending time with us at the 2015 Writing from your Soul conference in Maui. I first started reading your books in answer to my question about where my father went after he passed away and I’ve not looked back. You opened my mind and my heart and inspired me to keep dreaming this dream of my life. I have a dream now to write and teach about my experiences, about my life and can only hope that what I share is heard by those who need to hear my message. 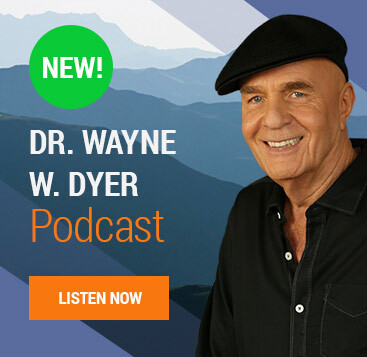 Based on most of your teachings one got the impression that Dr Wayne Dyer had developed immunity from the vagaries of life. I have learnt alot from your encounters which you have afforded us through writing. I now realize that even when we continuously engage to improve our well being, life encounters will keep mutating just to test us on our understanding of life lessons. I also grateful that am now a much better person since i first read your book way back in 2008. May you be blessed for making life much better for Humankind! My Mom died about 4 weeks ago and I’m having trouble coming back to my optimism and my love of life. I still have my faith in God, but I feel so sad and so removed from who I really am. a God of your understanding…. How to deal with a work environment that continually retraumatizes ptsd. They mandate sexual assualt training without asking if it might trigger survivors. It did. I had meltdown at work – they punished me over a year ago – Now reinvestigating it because they are slow and backlogged. Received outstanding work performance appraisalsfor well over a year but the system still stigmatizes me. I feel defeated. Where to find that inner conviction that the system does not define me – they do not define me, I define me . . . . 16 yrs here and 4 yrs to retirement , , , ,Divine Love seems non existent in this system (because it is). I don’t see the light in the storm. Just the overpowering force of the storm. I believe now that even the darkest clouds have silver linings. Challenges are more teachers showing up in my life for another lesson. A beautiful excerpt from Dr. Wayne W. Dyer’s new book! The power of your words reminds us to believe. I felt the sorrow of losing a mother to cancer twenty two years ago. It changed my life. I never doubted God. Doubt brings fear, fear fuels truth and chaos creates indecision. Indecision leads to heartache and sometimes, heartache brings with it loneliness and sorrow. But time always heals the heart. D-The breakup of a marriage is a demolition,not a’funk’. Light is found in tiny nooks/crannies our impatient, educated minds would never’ve noticed with loss. Be patient.Receive the lesson.This is just another passage. Thank you for sharing your story behind your book. The Power of Intention has been my lifeline guide for years and when I am having “earth school”(C.Myss) experiences, I always return to your words “host to God or hostage to ego” and reconnect to my Divine Source. With abundance love and gratitude for showing up at the perfect time! Love is the key. It opens doors and It’s our choice which path we choose. When someone we love loses their way, tell them you love them every day. We all have our own road to travel. Sometimes there are detour signs. Like obstacles in life, these don’t stop us but re-direct us and eventually we arrive at our destination. I have often believed that when I get out of the way, God shares beautiful things through me and my unique God-given skill set. Here’s to rejoicing in not being roadblocks to receiving and sharing that limitless grace! John of God cured you twice! He can possibly cure anyone who believes in one loving God no matter religion. You should get other famous people of all faiths who need help to see John of God. The whole world would see what that we all come from one God and stop fighting. You could help create a more peaceful world that our grandchildren can grow up in. Such encouraging words…everything happens for a reason I believe and if this hadn’t happened we wouldn’t have been Blessed with such a revolutionary book…Thank you Dr. Dyer.